Located in this sought after 1930's block towards the foot of Brixton Hill is a charming first floor, two bedroom apartment. 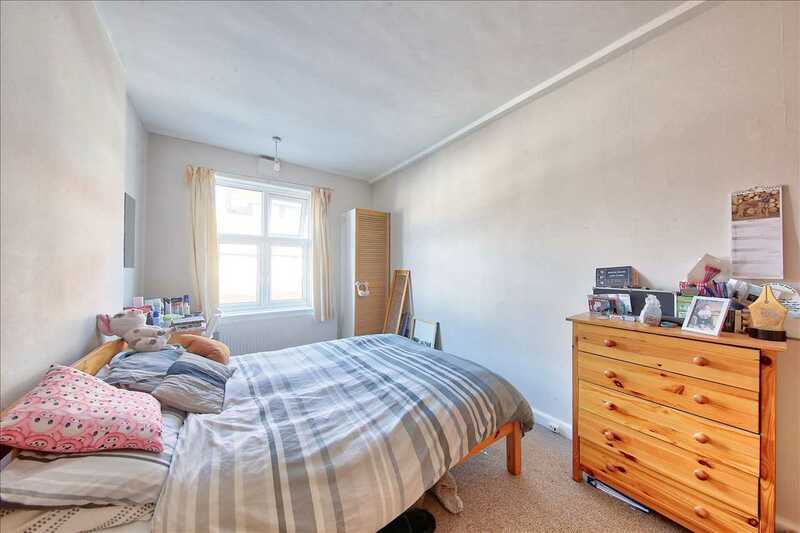 The property features a well proportioned reception room which is bright and warm and is large enough to house a dining space. 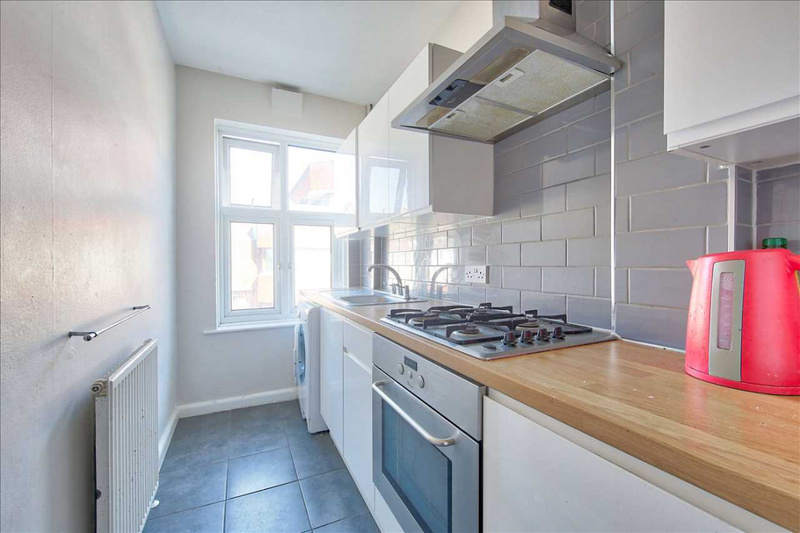 The kitchen has with fitted oven, gas hob with hardwood work top, grey Metro style tiled splash back and ample storage facilities. 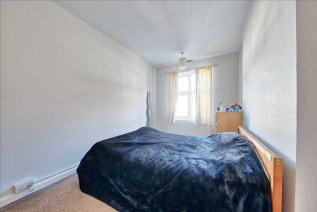 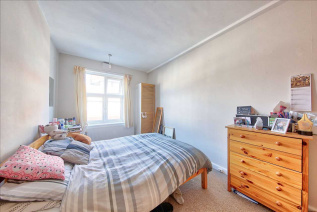 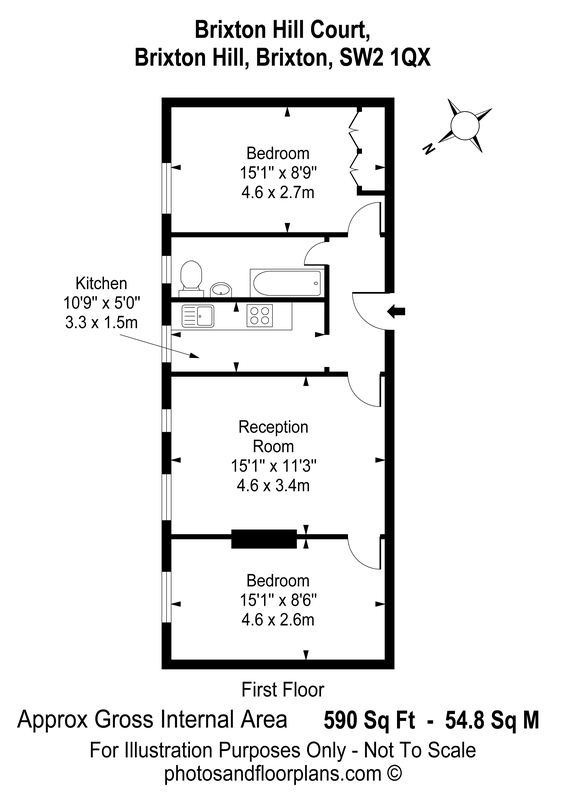 The bedrooms are inviting, good sized doubles both able to hold a large bed, with plenty of fitted wardrobe space and also ample room to hold further storage. 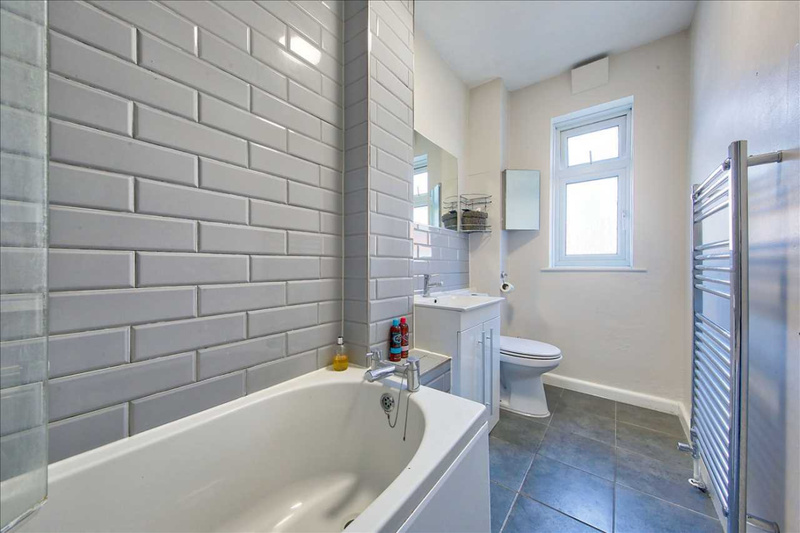 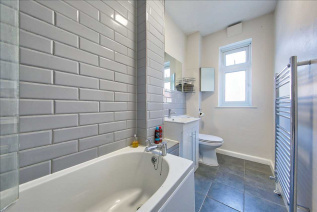 The bathroom is fully tiled with shower over bath and heated towel rail. 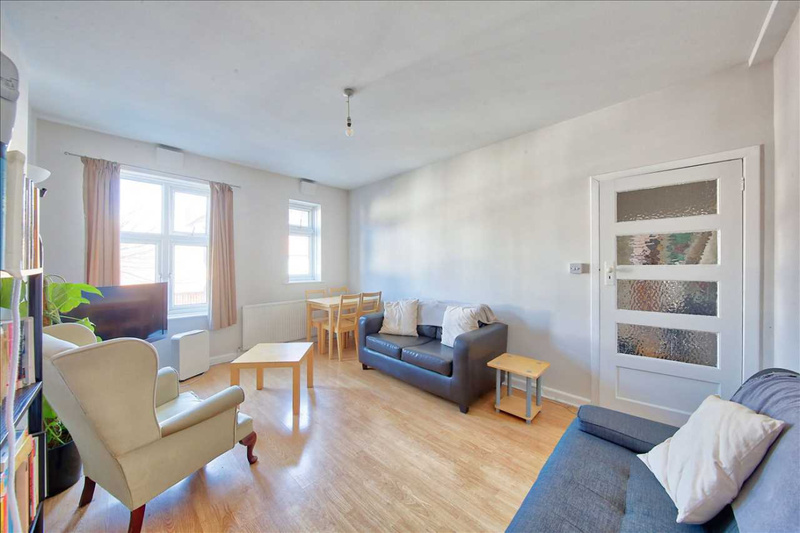 The flat has a homely, light and airy feel to it, complemented by a neutral decor throughout. 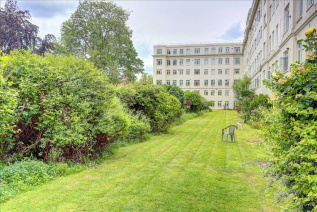 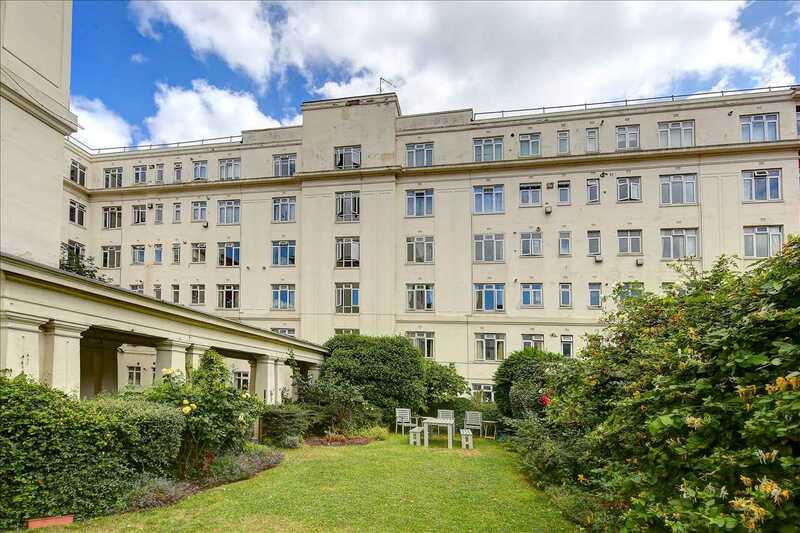 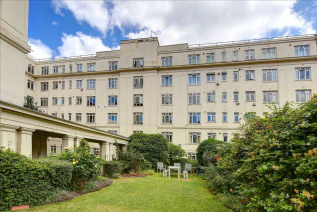 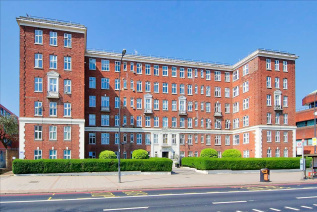 The block, which is managed by the leaseholders themselves, is complete with a well maintained communal garden to the rear and security entryphone system. 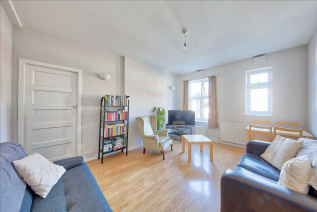 Perfect as a first time buy and equally popular as a rental investment, this block is ideally located a stone's throw from the amenities, bars and restaurants of Brixton. 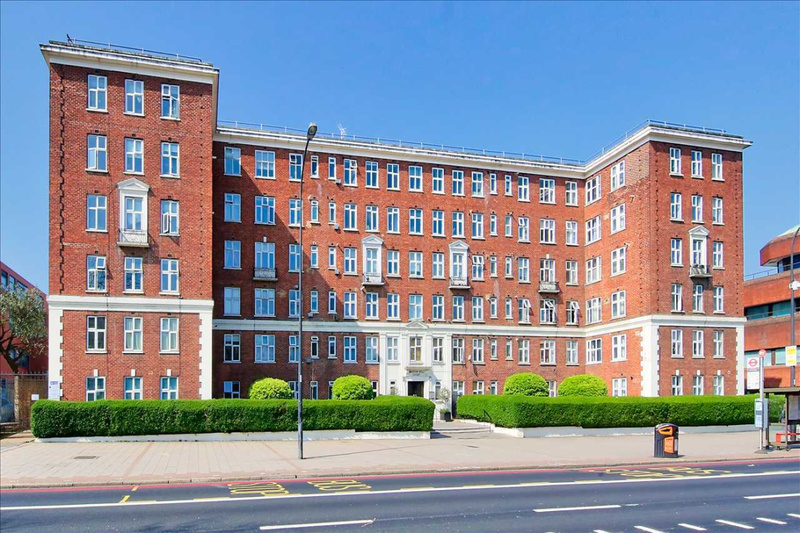 Brixton rail and tube stations, Ritzy cinema, the eateries and shops of Brixton Village, Brixton (O2) Academy and Brockwell Park are all within a short distance.